CSI is set to say goodbye to one of its own. 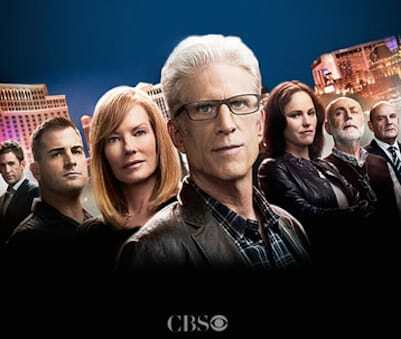 According to a new report in TV Guide, the long-running CBS drama will kill off a cast member (via the Gig Harbor Killer) on the Season 15 finale in May. The cast member in question has been a part of the series since Season 1. Moreover, this same serial killer case will place the life of another CSI team member in serious jeopardy, with her or her fate up in the air at the moment. Who will be departing the drama? Before you take your best guess, consider: although George Eads will exit the show after this season, TV Guide states that neither of the aforementioned characters in question is Eads' Nick Stokes.